One iconic American treat unites with another! 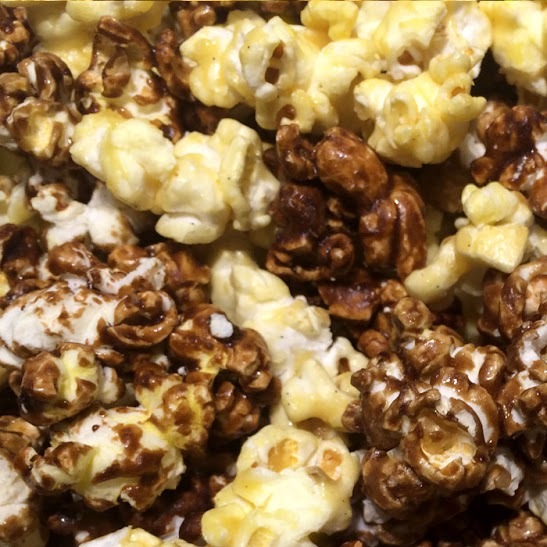 Our butterfly popcorn is layered with genuine root beer extract, and then mixed with our sweet vanilla flavor. Each mouthful tastes just like a root beer float!